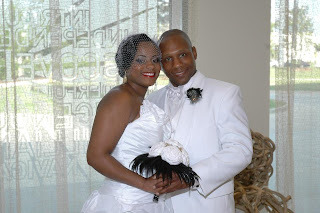 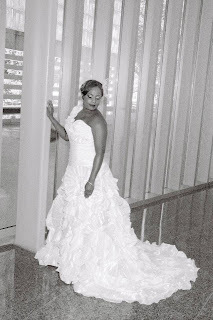 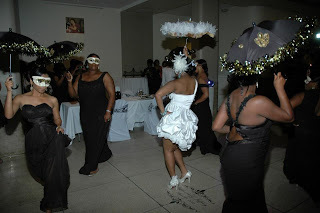 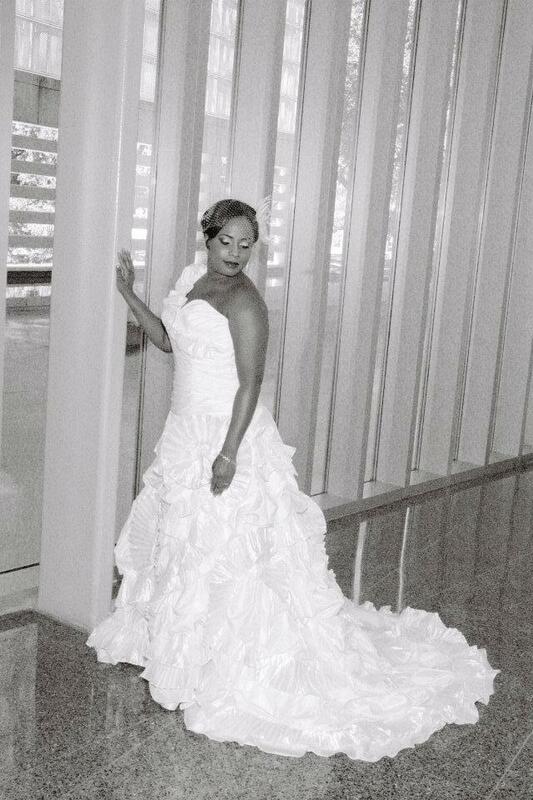 African American Brides Blog: Wordless Wednesday: Bayou Style! I love the concept :D Seemed like a really laidback wedding event! Congrats to the newlyweds!